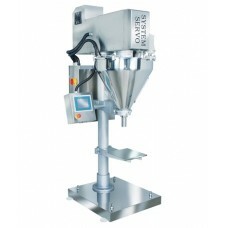 The Powder Filling Machine is designed for filling and metering various powder and granular products, such as flour, crude sugar, seasoning flavor, salt, MSG, chemical powder, medicine and Chinese herbs powder and biological powder, etc. 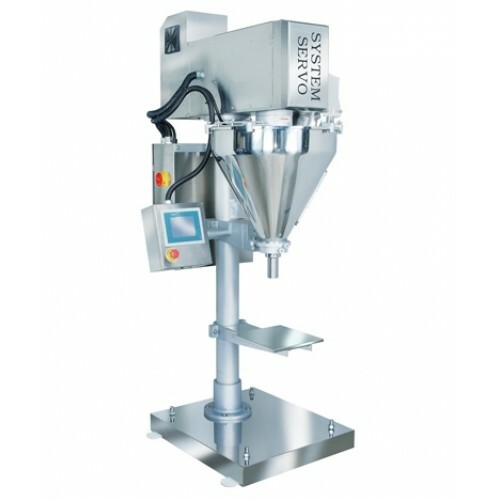 The CC-1001 Powder Filling Machines auger type metering filling machine are suitable for all types of free-flow and non free-flow powder and granular products. The transmission system is driven by a servo motor. Touch-sensing screen for operation control. Auger pipe for material infeed is one-piece manufactured from stainless steel. Easy to install and dismantle the auger without need of any tool. Easy and convenient cleaning for time-saving. In case malfunction occurs, the machine stops automatically for protection.